Sallie Louise Herring was born on February 14, 1950 to the late Mr. Israel M. Herring and Ella Baker Herring in Perry County, Alabama. Sallie was a very loving and devoted person that was loved by many. She was more like a mother to some of her nieces and nephews. She confessed her life to Christ at an early age and was a dedicated and faithful member of Greenleaf Baptist Church of Marion, Alabama. 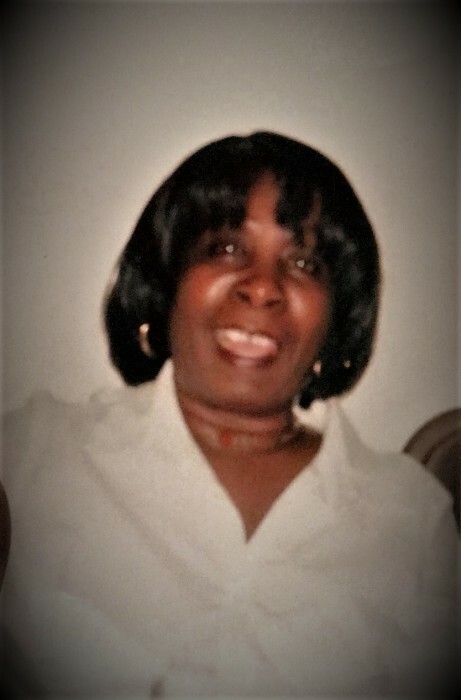 On Monday, July 23, 2018, Sallie transition to her eternal resting place, she was preceded in death by her loving parents, Isreal and Ella Herring; Sisters, Rosetta Johnson and Mary Frances Herring; brothers, Isreal M. Herring, Jr , Percy C. Herring, Willie C. Herring and Leo Smith; A special friend Annie Bennett; God Mother, Annie Miller.